The orphanage is better known as “The House Next Door.” An opportunity arose in 2011 to rent a house adjacent to Unity School. 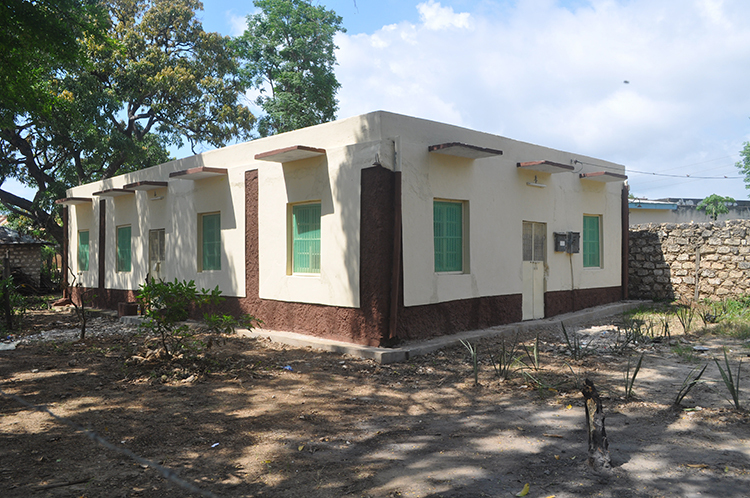 The Charity has helped a number of orphaned children with accommodation since we started in Mombasa, but now we accommodate 11 children and a Matron. This facility has also proved invaluable in emergency situations when we have had to rescue children from some very unpleasant circumstances. 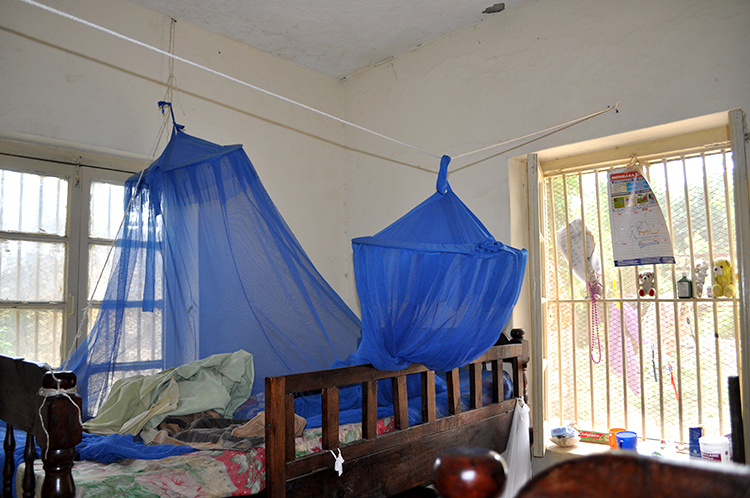 The charity has also provided mosquito nets for all the children in the orphanage.